Like the rest of the country, I am deeply affected by the shootings in Connecticut last week. I was at work when I heard the news and was unable to pull myself away from the footage. I watched President Obama's press conference with a colleague, and I found myself raining tears on his desk. 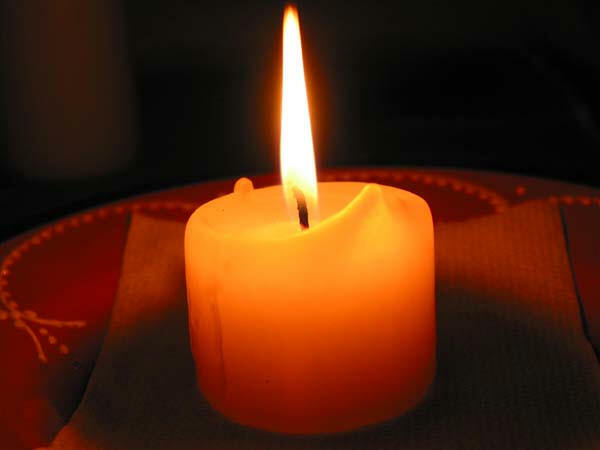 My heart goes out to the families in Connecticut who lost someone precious. I have been hugging my children a bit tighter and longer all weekend - thankful for their little faces, their sweet little hands and hearts. The following advice from Fred Rogers (of Mr. Rogers Neighborhood) has helped me in some small way. I hope it does for you too.